07 March 2012, 09:09 a.m. Traditionally data centers generate the majority of their business from colocation, data center outsourcing, and hosting. 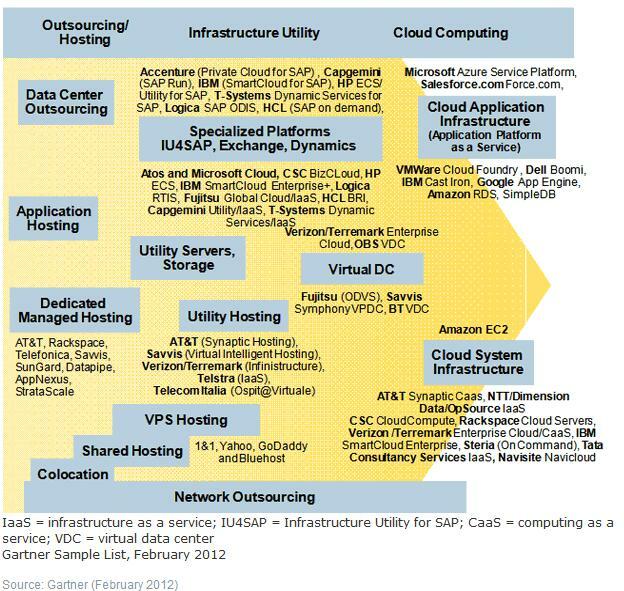 The current and future impact of IaaS and PaaS is small but growing rapidly in this market. 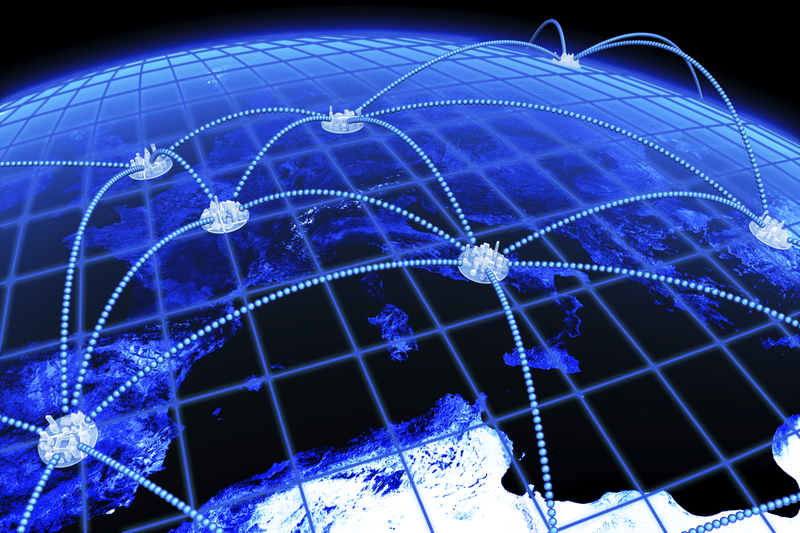 Gartner estimates the global DCS market generated $150bn globally as of 2011, projected to grow to $200bn in 2012. 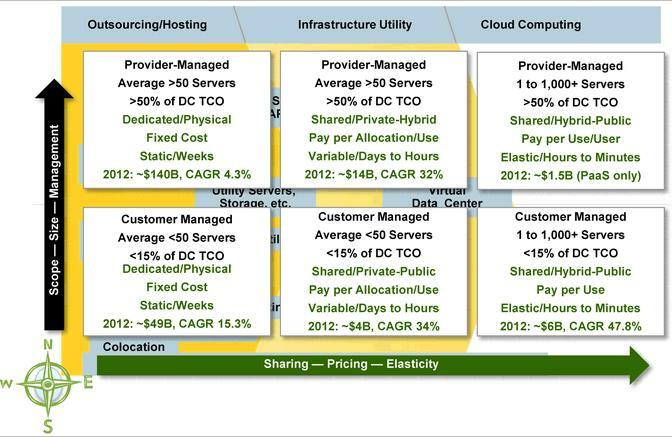 With IaaS generating $4bn in global revenues in 2011 and PaaS is generating $1.4bn, together they contributed 3.6% of the total DCS revenues last year. 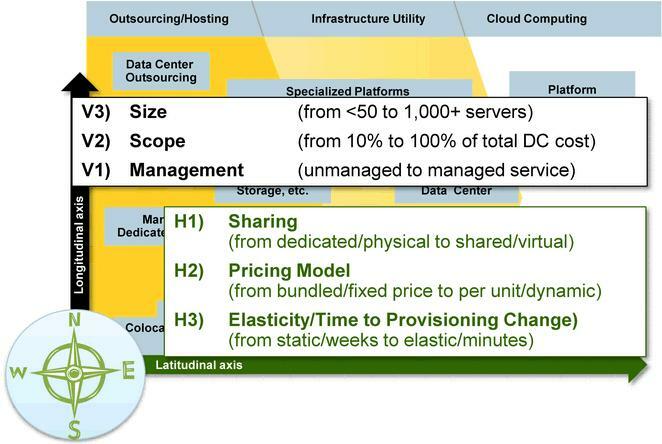 The future direction of the DCS market, including the nature and trajectory of IaaS and PaaS, will be determined over the next three to five years by enterprise adoption of these platforms and the increasing move of enterprise applications to the cloud. In sizing the DCS market, it’s useful to take a look at the forecasts from Gartner of cloud application infrastructure and cloud applications as a proportion of enterprise application software. The following tables provide this analysis. 27 Mar 2012, 7:16 a.m.
That's detailed a information on Data Center. Thanks for the statistics and data. Keep the good work going on.